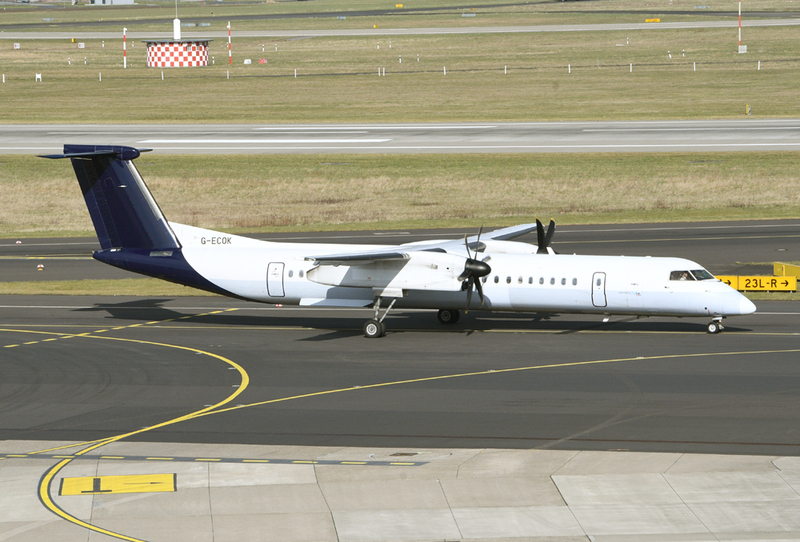 Formed on 1 November 1979 from the foundation of Intra Airways. 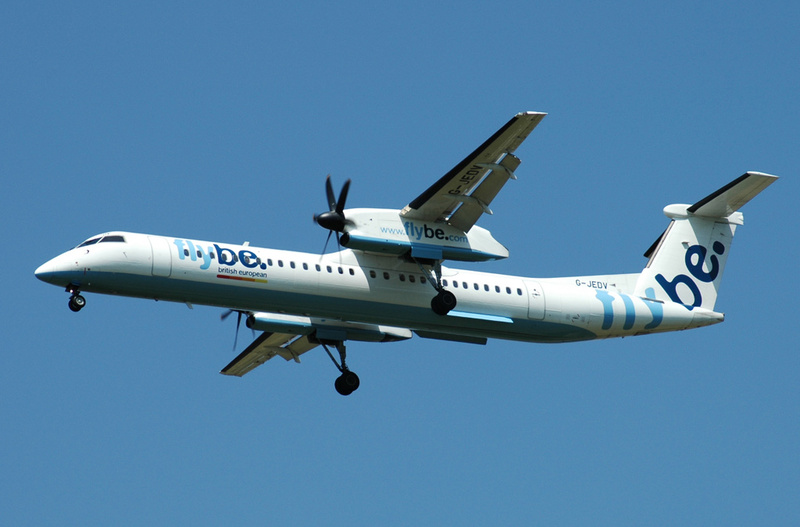 It was renamed Jersey European in 1985 and British European on 1 June 2000. 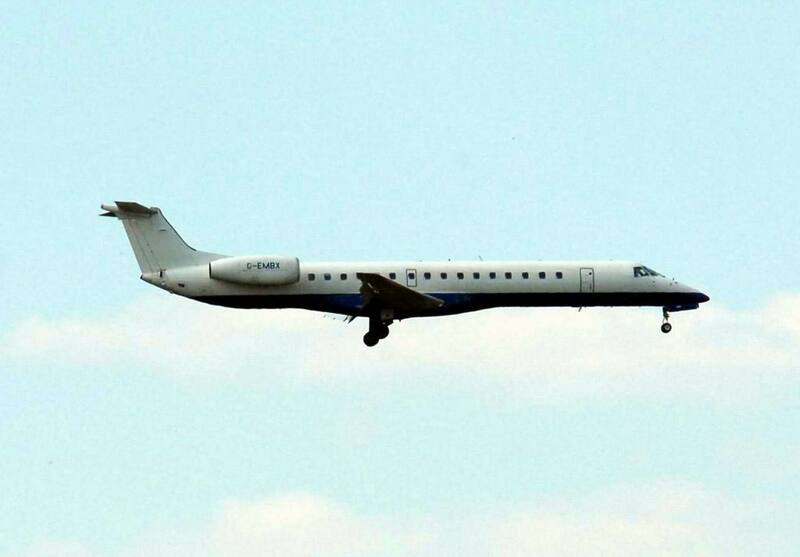 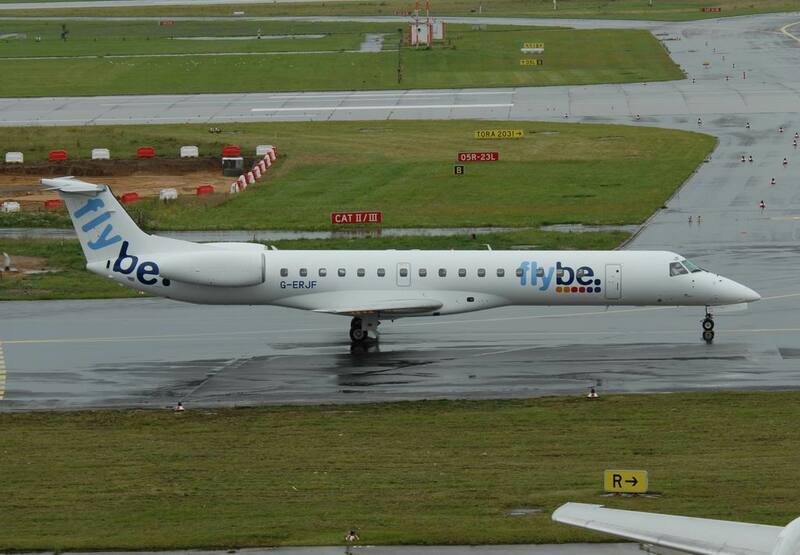 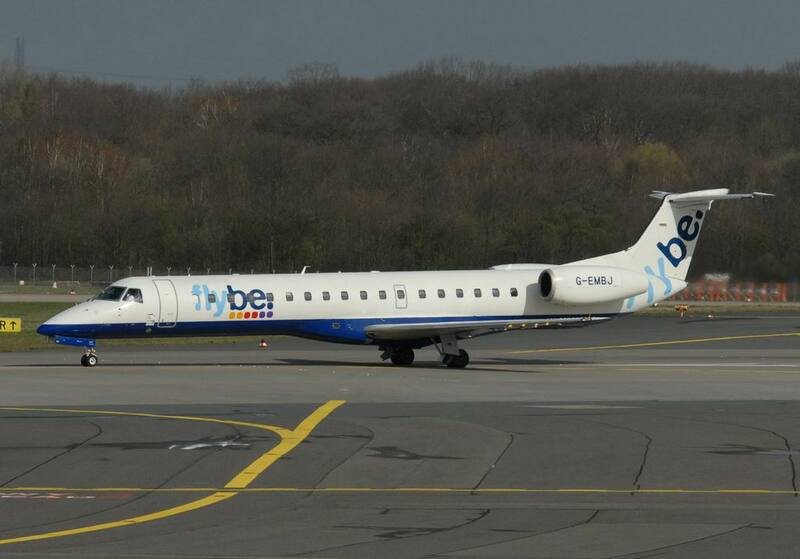 British European is a regional airline. 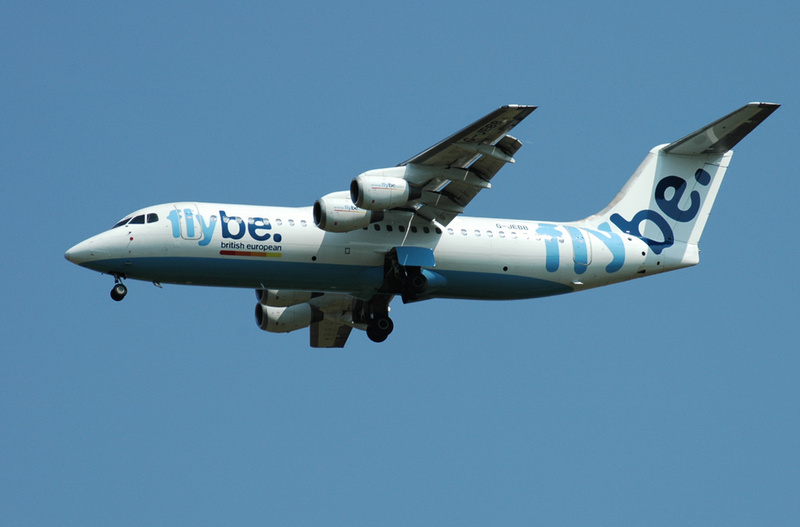 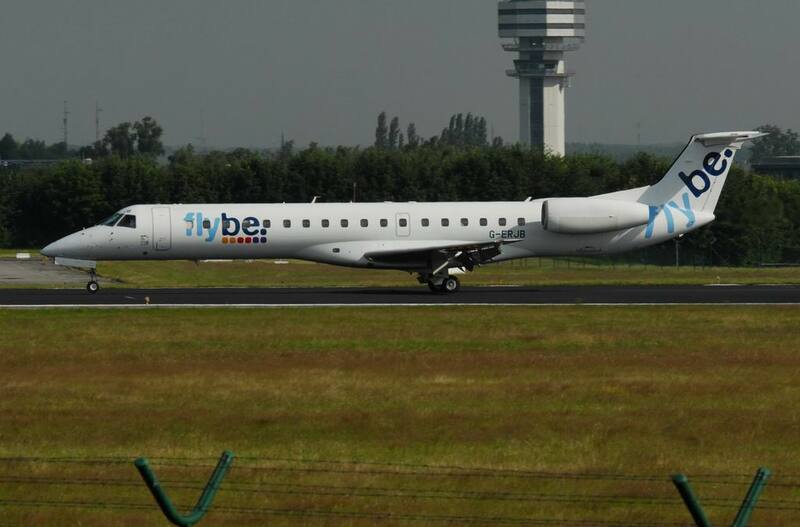 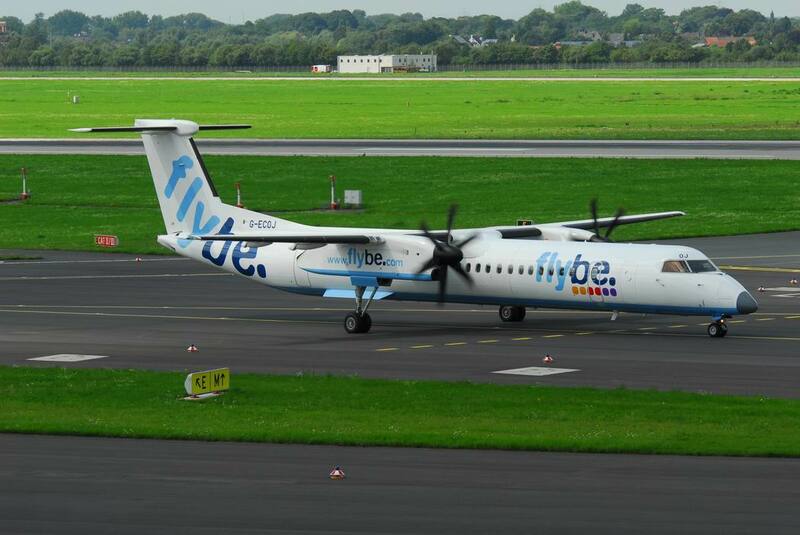 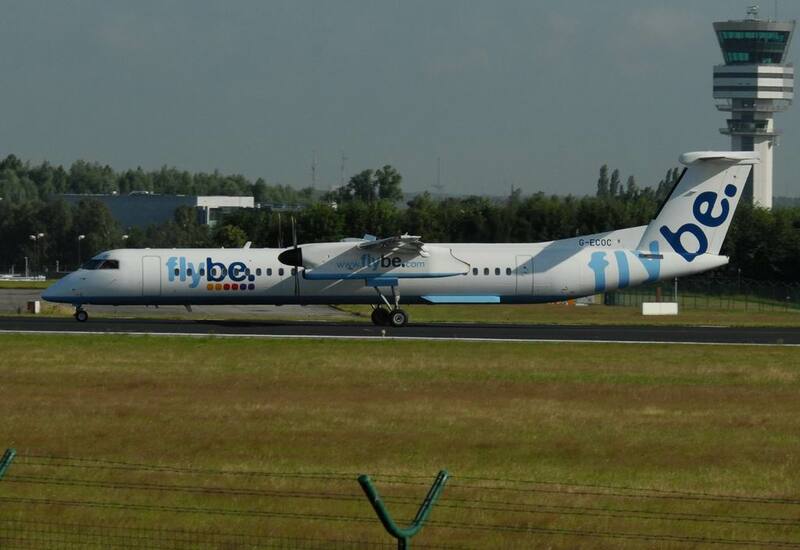 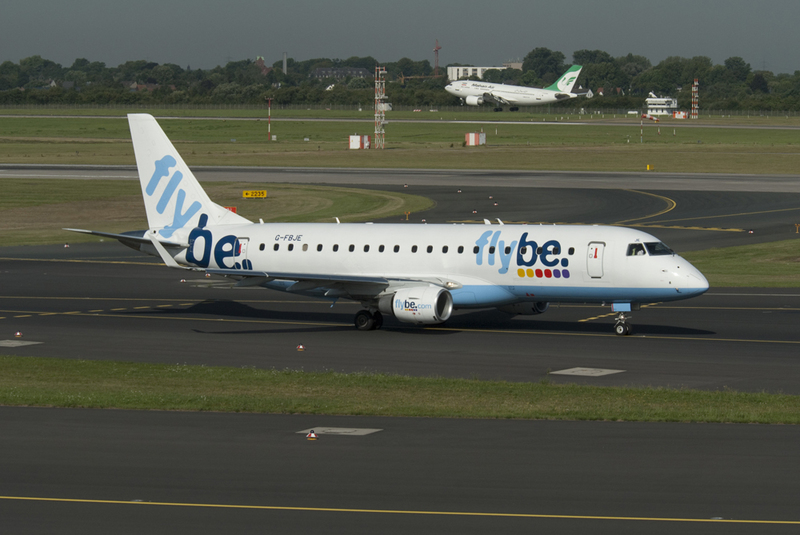 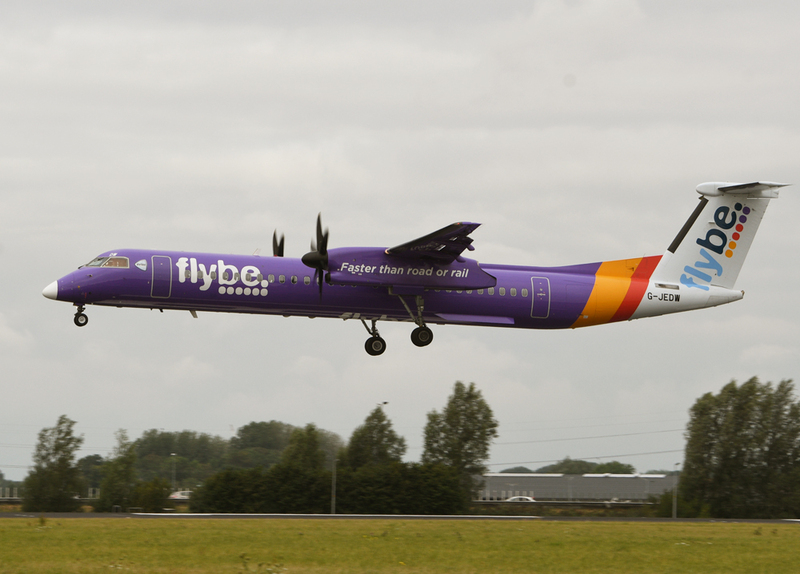 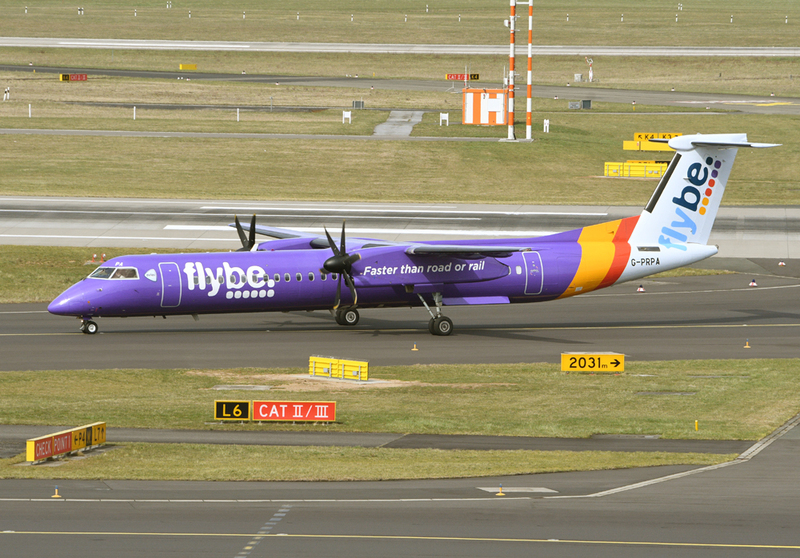 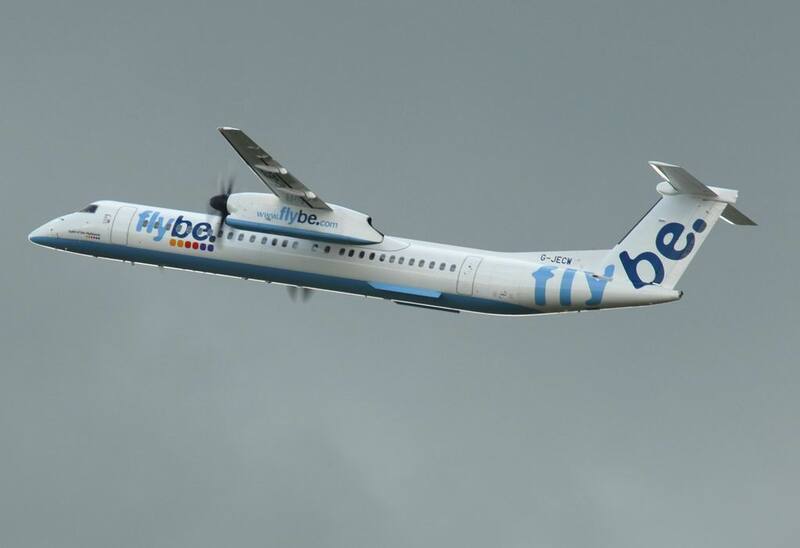 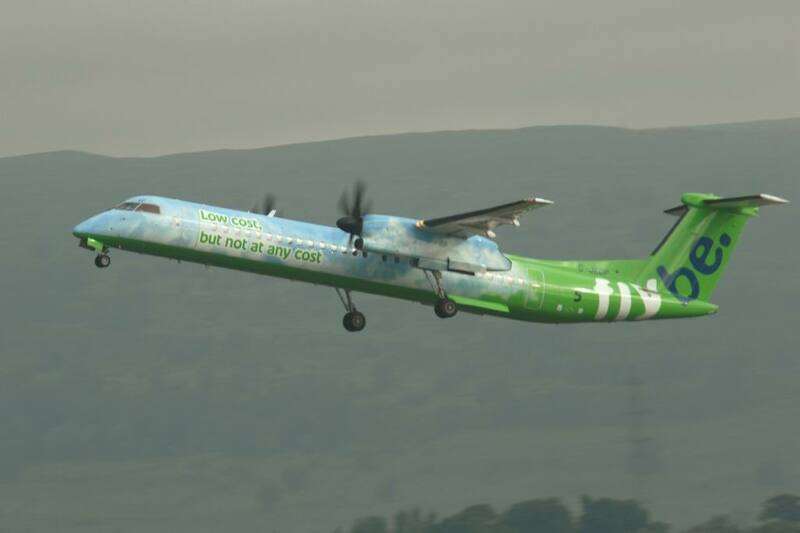 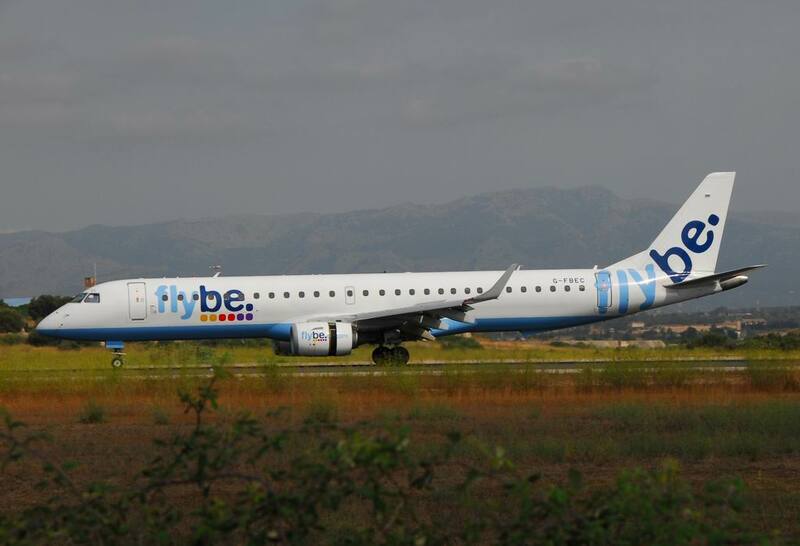 On 18 July 2002, it became a low-fares carrier and was renmaed Flybe.